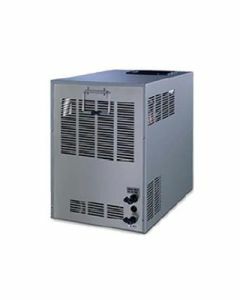 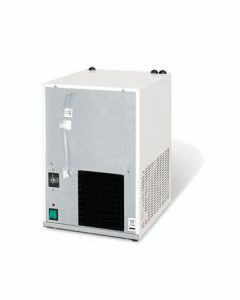 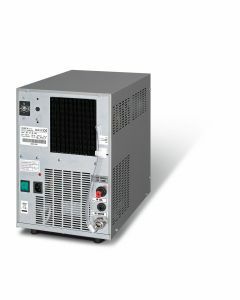 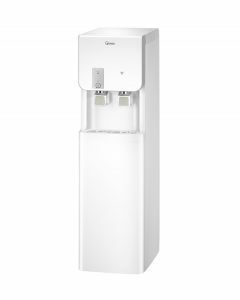 Our plumbed in water coolers or mains fed water coolers are the ideal office cooler solution that saves you money and helps the environment. 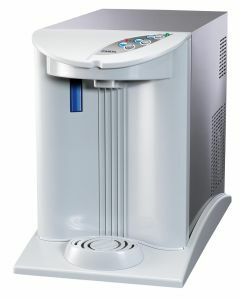 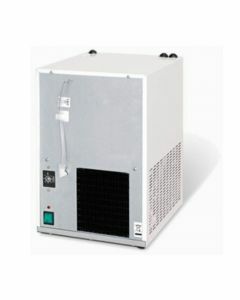 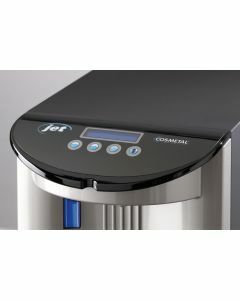 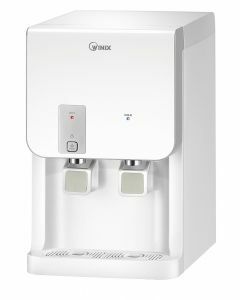 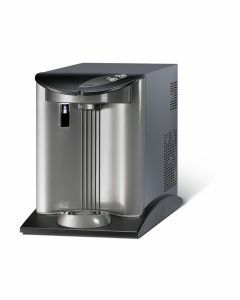 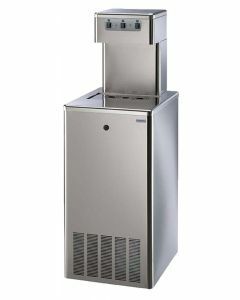 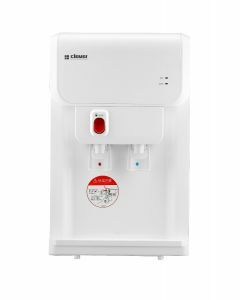 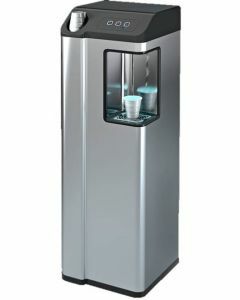 Save on the cost of bottled water delivery with a plumbed in cooler that delivers a constant supply of fresh tasting chilled water on tap, removes the need to order or store bulky bottles, no more administrative headaches, health and safety problems and no risk of running out even in the middle of summer! 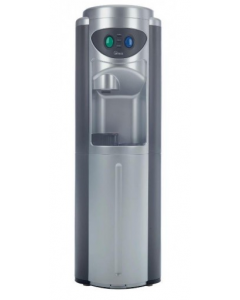 Water is drawn from the mains into the plumbed water cooler, filtered and chilled before dispensing, providing a constant supply of great tasting water for all your staff.